← Win a Lifeway Kefir Prize Pack and Tame Tummy Troubles! Anyone who knows us knows we are KRAZY for Kombucha. We jump to pick up a bottle of that fizzy stuff. So of course we said “Booch Yeah” to trying BluePrint‘s new kombucha fermented teas blended with their cold fresh pressed juices. Kate and Monica recommend kombucha for people with colds, hangovers or long weekends of too many french fries. 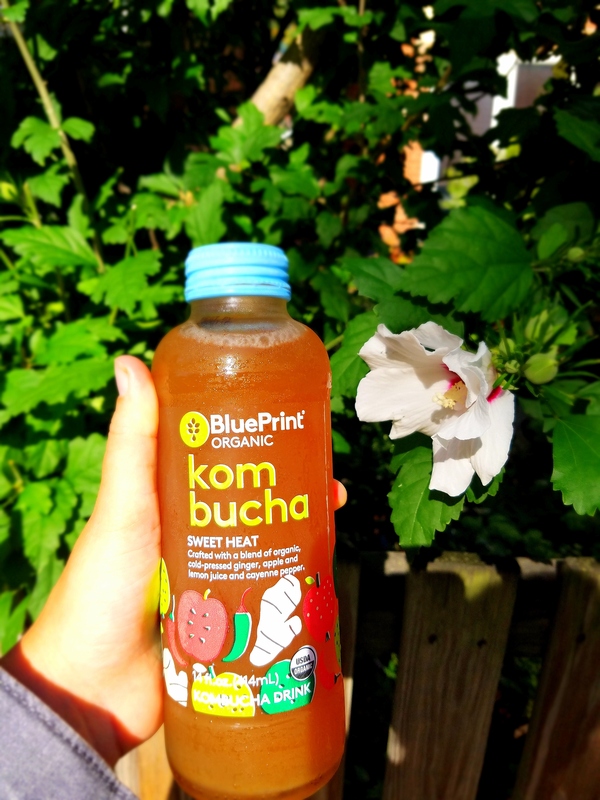 We’ve cleansed with BluePrint® cold pressed juices as well as different kombucha brands so how does BluePrint®’s kombucha fizz up to the rest? Sweet Heat is an effervescent blend of apple, ginger, lemon and a pinch of cayenne. The spice kicks your metabolism into gear while the ginger and lemon makes you feel refreshed. Raise the Roots bubbles your energy up with beets, carrot and our beloved ginger. Fizzy rating: 10! We think it’s the fizzish. Ready to sip and sparkle on ya own? 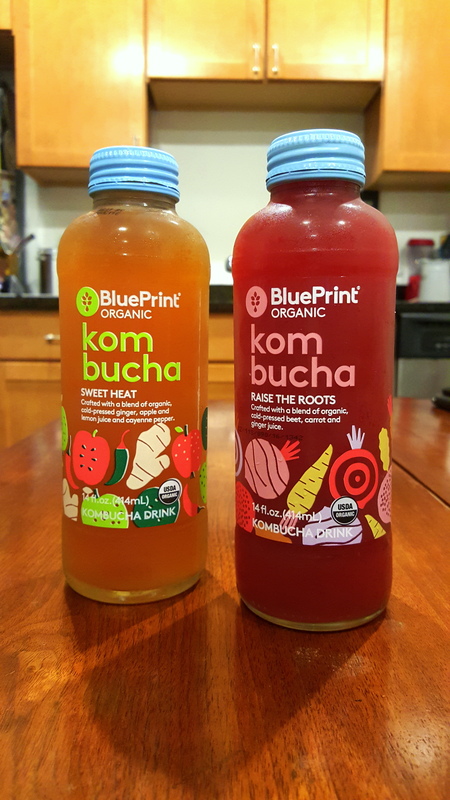 BluePrint® certified USDA organic Kombucha Drinks bubble at Whole Foods Market and local retailers in the New York Tri-State area, as well as in Midwest-area stores.